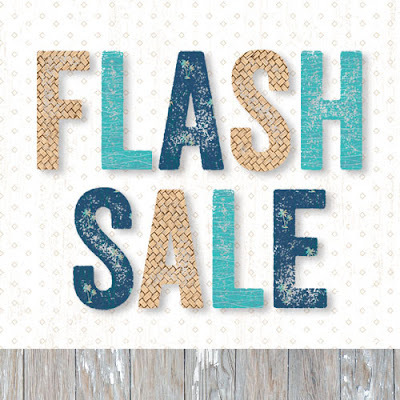 I so excited for the arrival of summer and CTMH celebrating with a one-day flash sale on my website. The sale will begin Thursday, June 1 at 3:00 pm MDT (2:00 pm PDT; 4:00 pm CDT; 5:00 pm EDT) and it will end at that same time on Friday, June 2. This sale will feature a 30% discount on selected products and product bundles from Annual Inspirations and Seasonal Expressions 2.